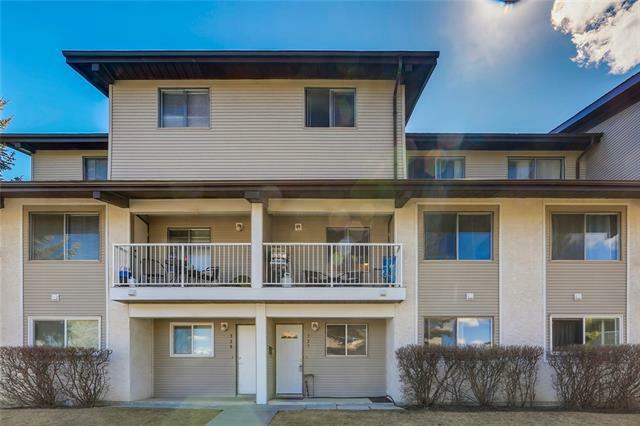 Research Braeside market statistics, 19 Braeside condominiums for sale, real estate agents, REALTORS® & condos for sale in Calgary on April 19, 2019. Currently there are 34 active listings in Braeside average asking price of $341,834.24 highest price property $659,900.00. 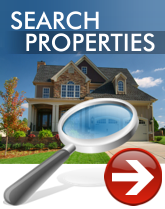 Currently 15 properties include Attached Homes, Detached Homes, Condos For Sale by Owner, Luxury Homes plus 19 Condos For Sale, Townhomes, Rowhouses, Lake Homes, Bank Foreclosures. Braeside Condominiums For Sale Information Market? 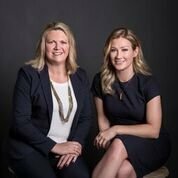 Research Braeside real estate statistics, real estate agents & condominiums for sale in Calgary on April 19, 2019. Currently there are 34 active listings in Braeside average asking price of $341,834.24 highest price property $659,900.00. Currently 15 properties include Attached Homes, Detached, For Sale by Owner, Luxury Homes plus 19 Condos, Townhomes, Rowhouses and Bank Foreclosures. What Do You Want Braeside Condominiums? 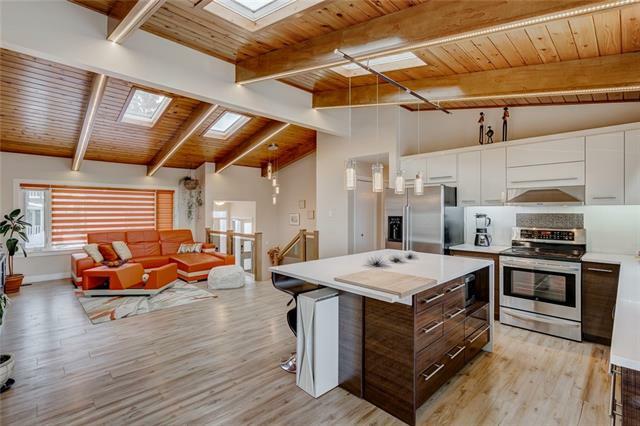 As of April 19, 2019 there are currently 1,179 properties for sale listed as active in South Calgary with an average asking price of $504,270. The highest-priced property is $3,850,000; the lowest priced property can be purchased for around $99,900.